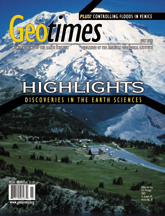 The annual Geotimes Highlights issue offers reviews of trends and research in the earth sciences. Click on the above image or here to link to our special online index of stories. 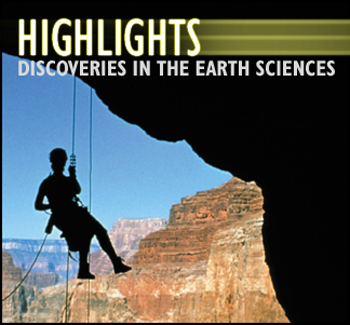 Its hot outside but Cornell is keeping cool, thanks to a geotechnical engineering feat.